Industrial computing is no exception. For most people, the phrase “eco-living” conjures only up to the thoughts of recycling, energy-saving light bulbs and solar panels. But, owning a low power consuming (LPC) panel PC is also an act of today’s eco-living alternative. Industrial computers in the modern settings frequently need to keep running on low power or need to keep a continuous flow of power for a long period of time. 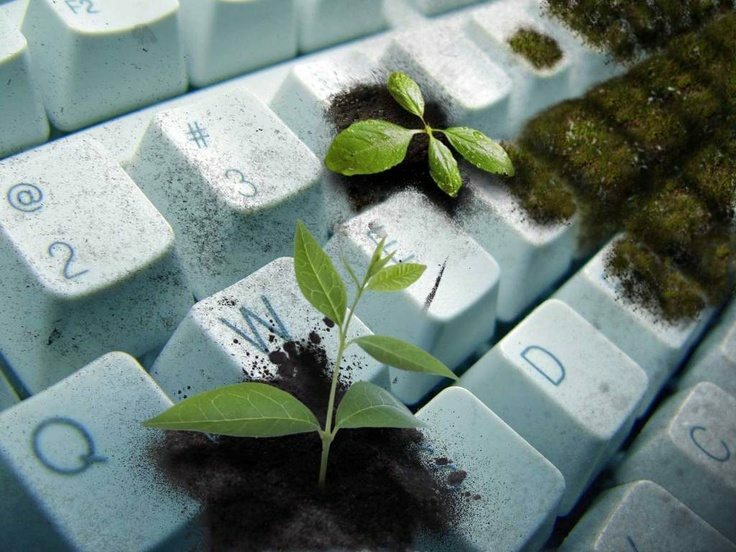 But, computer devices provide a negative impact on the environment in different ways. This is the place where low-power panel PCs have turned out to be such a need. Low-power consuming panel PCs are regularly thought to be less effective or less competent than other. The main models of these weren’t as capable as their full-power partners. Today, low-powered panel PCs have made some amazing progress. It is more productive without compromising performance. Such type of panel PC is an industrial computer that has minimal consumption on power. But, it can still run at full capacity in most industrial environments with a very low energy usage. Take note, most of the low-power models are also fan-less. This only means that the computer relies on its form factor or the case itself for cooling. Without fans, panel PCs can run consume less power. Other models utilise processors that ensure power consumption is kept to a minimum without sacrificing the functionality and performance quality of the product. Like any other industrial computers, LPC panel PCs are durable and reliable. Most of these are certified IP66 – which means dust- and water-resistant. Low-powered panel PCs are used in industrial areas with extreme temperature conditions such as oil rigs and manufacturing plants. Thus, it is built to withstand high temperatures and harsh environments. Also, this reliable machine only consumes a minimal space and low power supply. Of course, LPC panel PCs are eco-friendly. It leaves less carbon footprint on the environment. Whilst these low power consumption types of panel PCs can be a valuable resource in an industrial sector, there are also some factors to be considered. First, assess the environment where it will be placed first so that the manufacturer can identify the requirements before building the panel PC. Always remember that industrial computers vary in different ways depending on the need of a client. Second, you must also consider its maintenance availability. 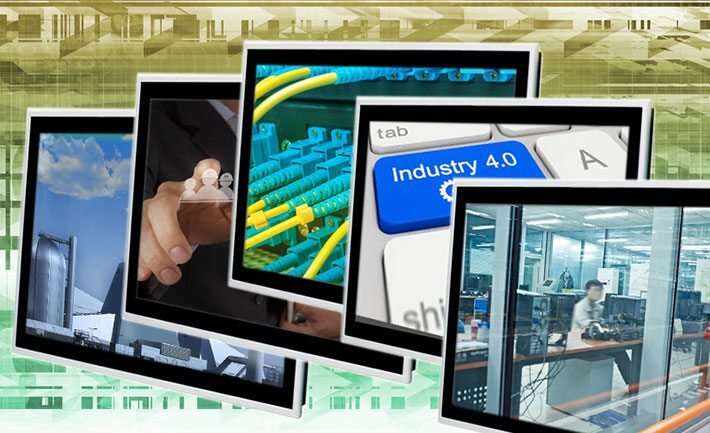 Keep in mind that industrial computers need to be checked to ensure its capability and functionality. There are also instances where some of its parts need to be replaced or cleaned by an expert engineer only. Lastly, always consider an upgrade even if it is quite expensive. Upgrading the system keeps your business operation on the right track especially now that automation is on hype. In sum, low-power consuming panel PC is amongst the biggest engineering achievement today. It does not only provide innumerable benefits to the business, it also helps save energy as well as the environment. If you want to know more about panel PC, talk to a reliable manufacturer.